Let Traxxion Dynamics Fix Your Brain™!!! Traxxion Dynamics can expertly repair your Specialized / Fox Brain™ Shock! With FAST TURN AROUND we can get your bike back on the trail as quickly as possible. 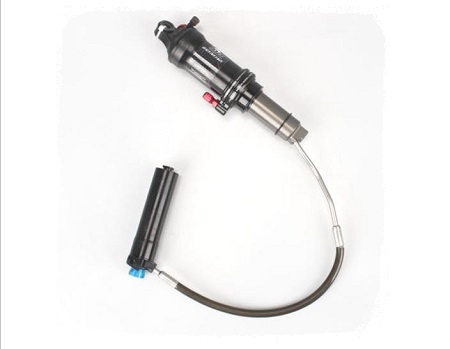 We completely disassemble and clean your shock in an ultrasonic parts washer to make it spotlessly clean, and then reassemble with new orings and seals, fill with clean oil, and then vacuum bleed the shock for flawless performance!